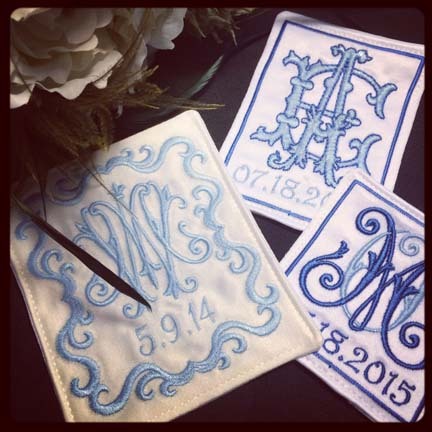 A fun, two letter monogram for a wedding dress label-overlapping design to make a new monogram style. 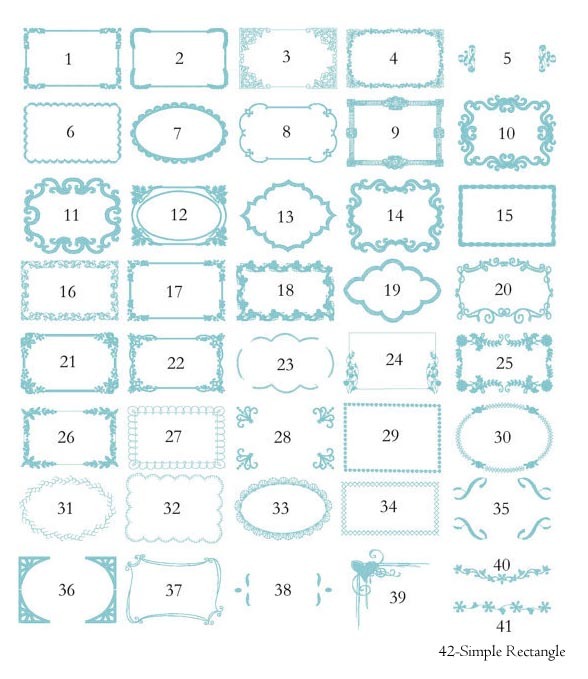 Choose either the vintage monogram, or the Gothic monogram style. 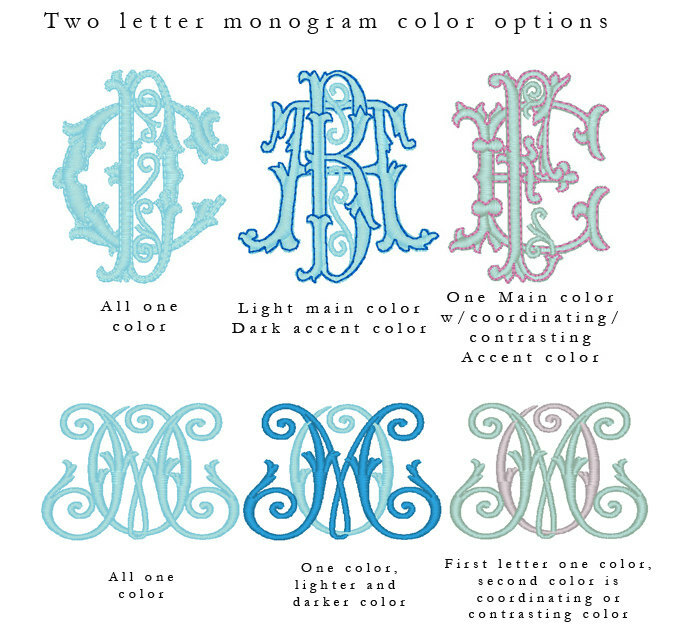 In the main picture shown, the Vintage monogram is shown in the bottom two designs, and the Gothic monogram is shown in the top right design. With the Gothic font, you can choose which font is to be wide, and which is to be narrow. With the Vintage font, they are intertwined letters, and depending on the lettering they can be done different ways (please feel free to email in advance to see how your letters will look in Vintage). If Gothic, which letter is wide, which is narrow? Any additional information or specifics?